Please join us in welcoming our new members who joined this winter. We would like to take this opportunity to help you get to know these institutions better. Founded in 1870, Allen University grew out of the African Methodist Episcopal (AME) Church’s desire to educate newly freed slaves and to ensure a well-trained clergy. The University is the only institution of higher learning named for the Right Reverend Richard Allen, the first consecrated Bishop and acknowledged founder of the AME Church. The J.S. Flipper Library is the campus hub for scholarly resources and provides access to thousands of journals, databases and books, workshops, and research services. 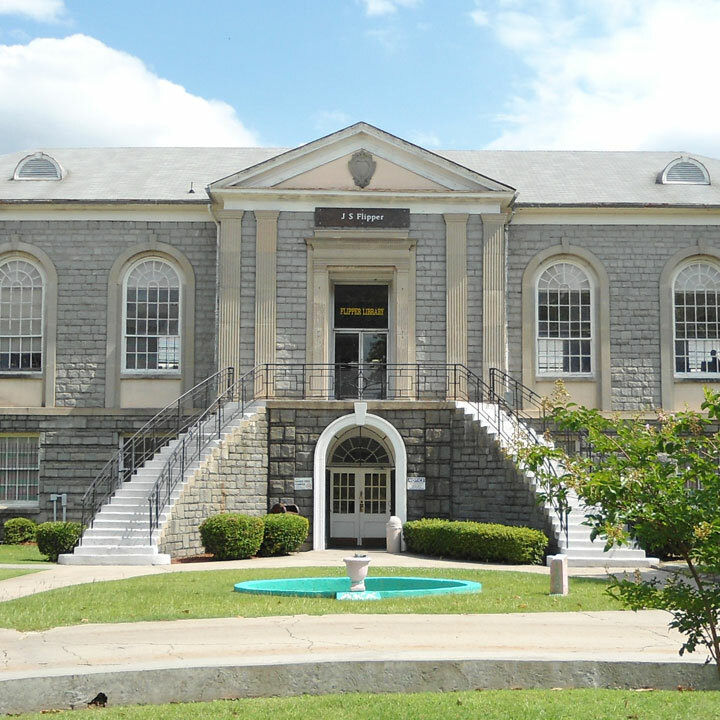 In 2014, Allen University became one of the first Historically Black College and University (HBCU) institutions to join the South Carolina Digital Library, adding its digital collections documenting the history of the University. Established in 1874, Gevorkian Theological Seminary is considered the oldest university in modern Armenia. It is located within the complex of the Mother See of Holy Etchmiadzin, the spiritual and administrative center of the Armenian Church. The Gevorkian Seminary course load includes the study of scripture, philosophy, theology, patristics, church history, doctrine, and languages in order to prepare for the ordained priesthood and serving Armenian communities worldwide. The Seminary provides a private library for students as well as shared access to the 80,000 volumes housed at the Vatche and Tamar Manoukian Library. Rabagirana Bible College (RBC) is a part of Rabagirana Ministries, whose mission is to facilitate reconciliation programs, community development initiatives, and servant leadership in Rwanda. The RBC supports this mission by training individuals to be ministers who are prepared to respond to community challenges. RBC offers a certificate in Christian Ministry and Bachelor of Arts degrees in Applied Theology, Leadership and Organization, and Early Childhood Education. Students access scholarly resources online through partnerships with international schools and ministries. The first class of RBC students graduated in 2016.